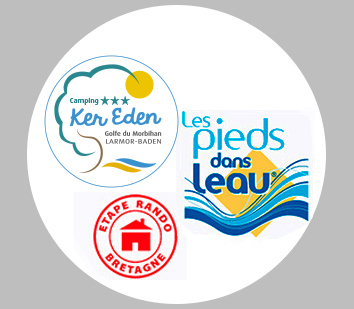 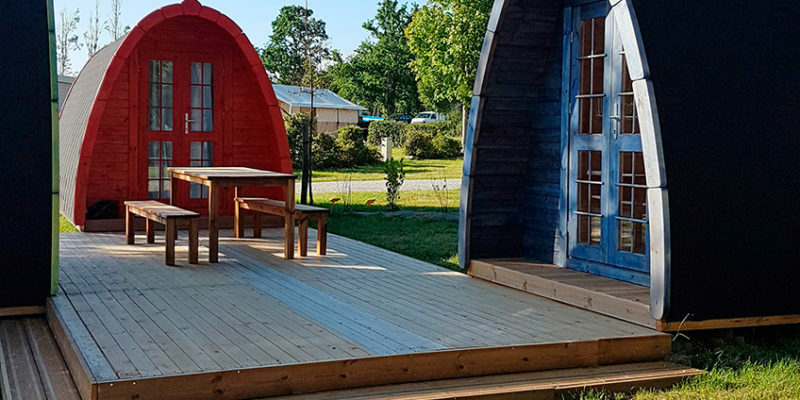 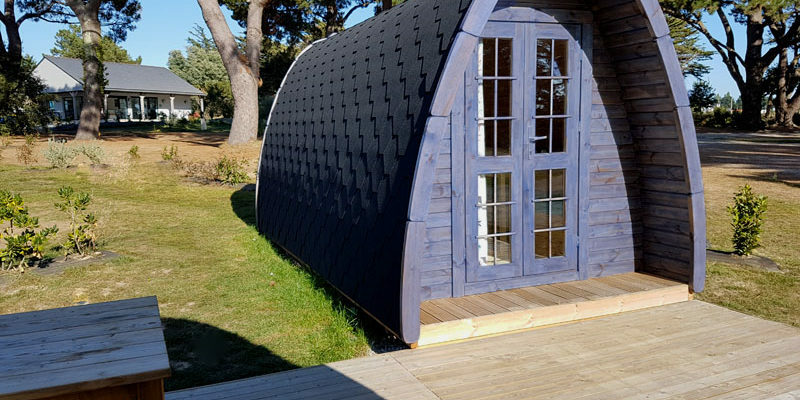 Discover our Pods. 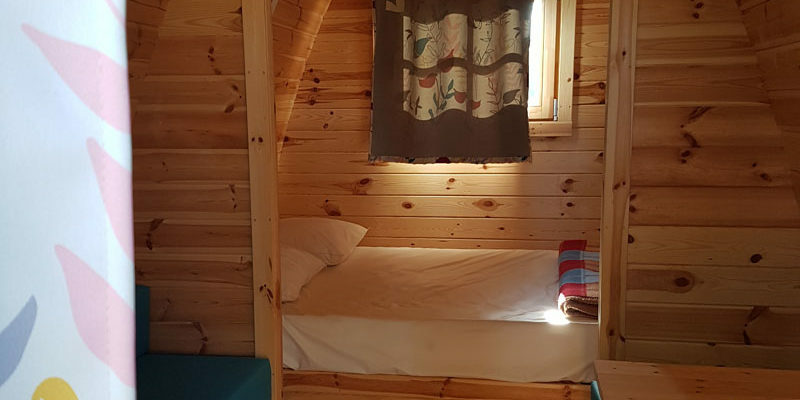 An original and useful wooden Shed of 8.8m² with 3 bunks, one table and 2 stools for 3 people. 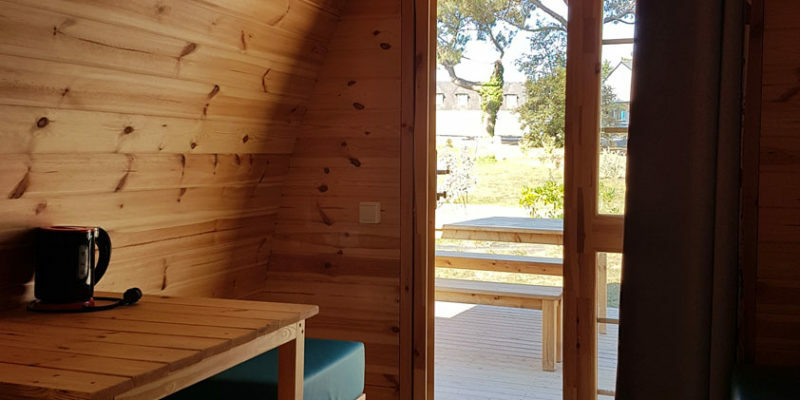 A wooden shed specially designed for hikers, backpackers, or travellers wanting an original pit stop to build up strength for tomorrows adventures. 3 pods are installed together in a friendly environment around a picnic table. 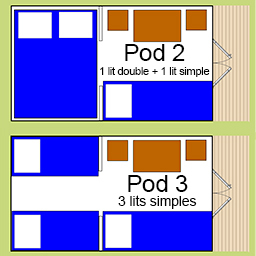 2 versions : Pod for 2 with 1 double bed and 1 simple bed and Pod for 3 with 3 simple beds. 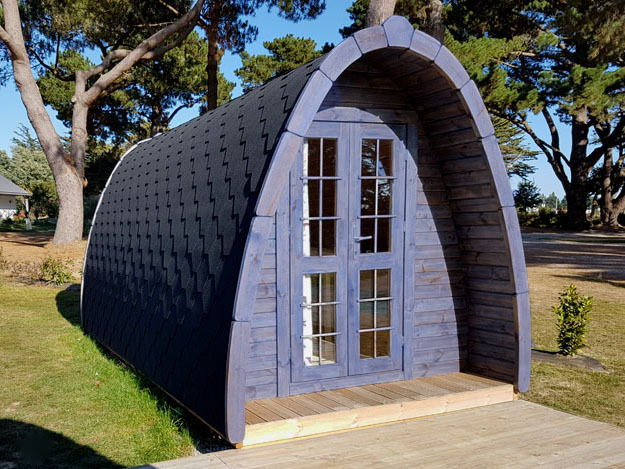 Price per night during the week.